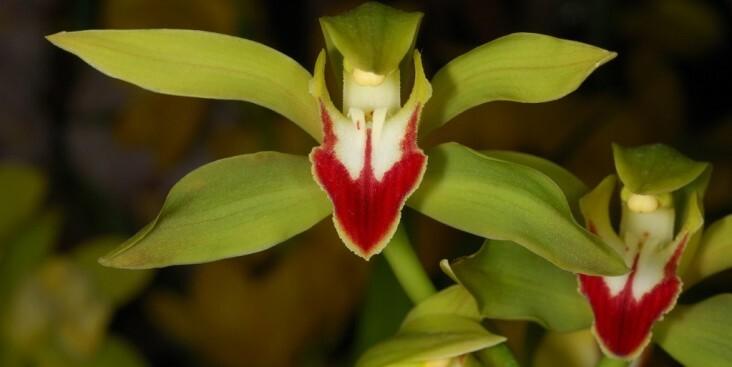 The 57th Annual Pacific Orchid Exposition comes to Fort Mason starting tonight. LOVELY ORCHIDS: The 57th Annual Pacific Orchid Exposition comes to Fort Mason, 99 Marina Blvd. in San Francisco with over 150,000 orchids from around the globe, in every size, shape and color. Tickets vary in price and can be had online or at the door. For more information visit their Web site. COUNTRY ROCK: The soothe sounds of M Ward take over the lovely Palace Of Fine Arts Theatre, 3601 Lyon St. in San Francisco, at 8 p.m. Tickets are still available to see Mr. Ward and his friends. San Francisco, and runs for two nights. The opening night kicks off at 8.15 p.m. with the "Hardy Bucks." Tickets and more information are available at the SF Irish Film's Web site.